Mobile-gaming sensation Pokemon Go has hit yet another milestone - it has now crossed 100 million downloads on Android, a feat it achieved just a month after being launched. The game hit the 10 million milestone around a week after its launch, and the 50 million mark in just a couple of weeks. 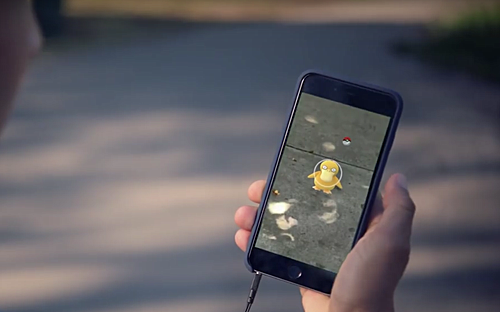 Its download stats on Apple's iOS aren't known, but analysts say Pokémon Go could generate around $3 billion in revenue for the Cupertino-based company in the next couple of years. According to an earlier estimate, the game has more than 21 million daily active users in the US, making it the biggest mobile game in the history of the country. The game recently launched in 15 new countries and regions across Asia and Oceania, so those numbers will only go higher.